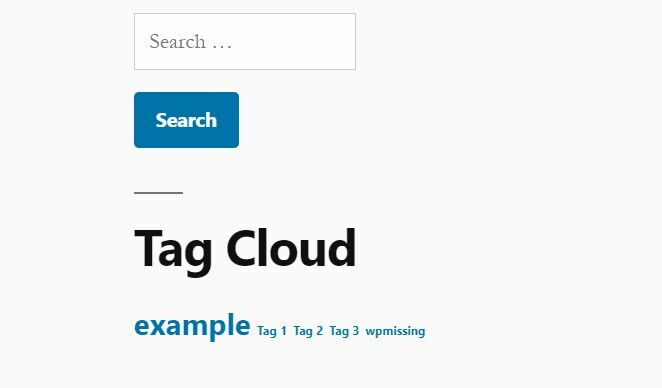 Wp LimitTags is a tag limiter plugin which allows you to specify the maximum number of tags allowed to display in the tag cloud widget. Ideal for content-heavy website/blog which has tons of tags. 1. 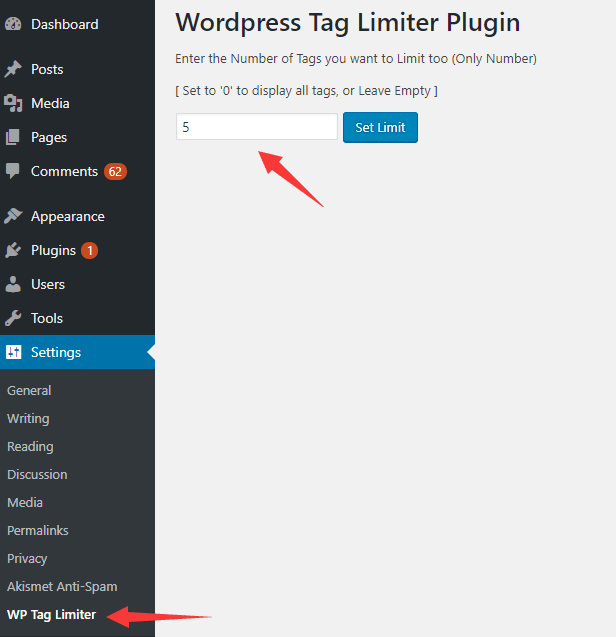 Install and activate the Wp LimitTags plugin in the WordPress. 2. Go to the Settings page and enter the number of tags you want to limit (number only). 3. Click the Set Limit button and done.